In Primary students are engaged in learning programs which are relevant, have continuity, promote active thinking and cater for individual differences. Our Primary School curriculum is planned collaboratively and delivered by individual class teachers covering the Australian Curriculum learning areas of; English, Mathematics, Science, Studies of Society and the Environment. In Years 3 – 6, Mathematics classes are formed around the needs of students to assist with differentiating the curriculum. 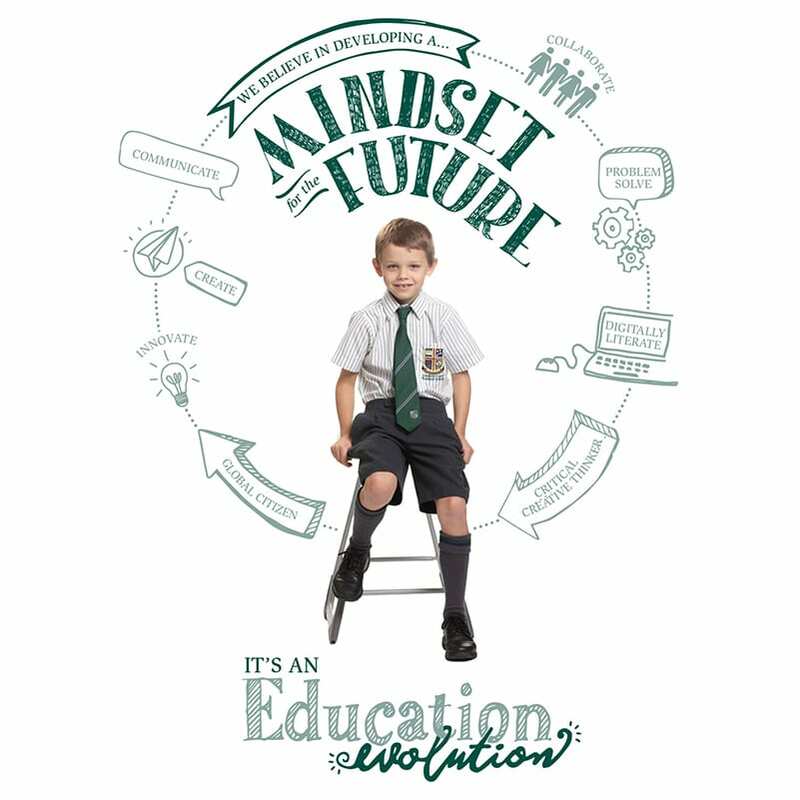 Our Primary School develops the solid foundation for all future learning and success to be built upon now and into the future. Specialist subjects taught by specialist teachers further enhance the school program. These subjects include Physical Education, Music, Speech and Drama, Art, Christian Studies and Languages (Years 4 – 6). Languages taught are French and Japanese. These specialist subjects provide additional rich learning experiences for our students. Chess tuition for Years 1 and 2, Speech and Choral Choirs in Year 3, Musical Strings program in Year 4, Concert Instrument instruction in Year 5 and Dance, Debating, Public Speaking and Surf Awareness initiatives in Year 6. These additions to Primary subject offerings ensure a unique and vibrant curriculum. Primary teachers plan units of study which are designed to be engaging and develop critical and creative thinking skills with opportunities for real world problem solving.